Clients now have more musical therapeutic supports available to them at the Fort McMurray Recovery Centre, thanks to a generous donation from the Suncor Energy Foundation to the Northern Lights Health Foundation (NLHF). 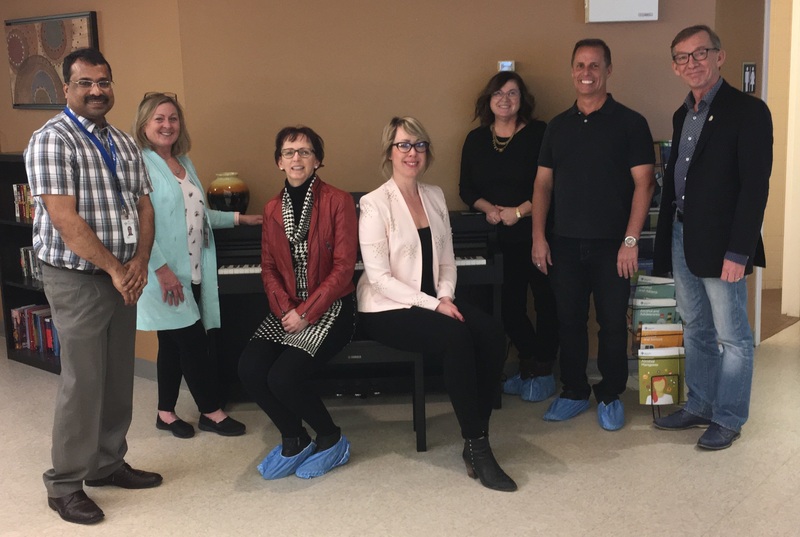 The donation allowed the Recovery Centre to purchase two digital pianos for use by clients accessing programs and services at the Alberta Health Services (AHS) facility. The pianos are the latest instruments to be added to the Recovery Centre’s new Music Therapy Program, which includes a guitar, two maracas and a drum. “Music has the ability to improve our well-being. It can bring a renewed meaning and connection to our lives. We hope that these additions provide positive therapeutic experiences for our clients,” says Thomas Kannumkulabil, manager, Addictions and Mental Health, Fort McMurray. The pianos arrived in late December 2018 and have been set up in the main lobby. “For clients who don’t know how to play the piano, but would like to learn, we have instructional books that cover the very basics that they can use to teach themselves. We also have an assortment of sheet music for clients who are more experienced playing the piano,” says Kannumkulabil. Kannumkulabil says plans for the pianos include introducing structured lessons for clients and providing opportunities for local musicians to perform at the facility. “Playing the piano is an optional activity at the moment for clients. We also offer a variety of other activities here during a non-programming time, such as board games, art supplies, puzzles, sports equipment, gym equipment, books and DVDs,” he notes. The Fort McMurray Recovery Centre, located at 451 Sakitawaw Trail, offers treatment programs for adults with addiction issues, including a 28-day Residential Treatment Program, two-week Day Treatment Program and Opioid Dependency Clinic. 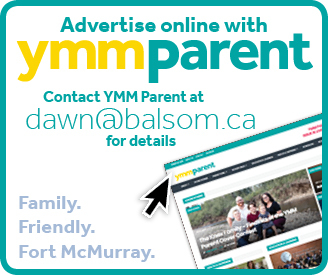 The Willow Square Continuing Care Centre in Fort McMurray will also receive three digital pianos once it opens in 2020. All five music therapy digital pianos were donated to the Health Foundation through a Suncor Energy Foundation 20th anniversary gift of $20,000. 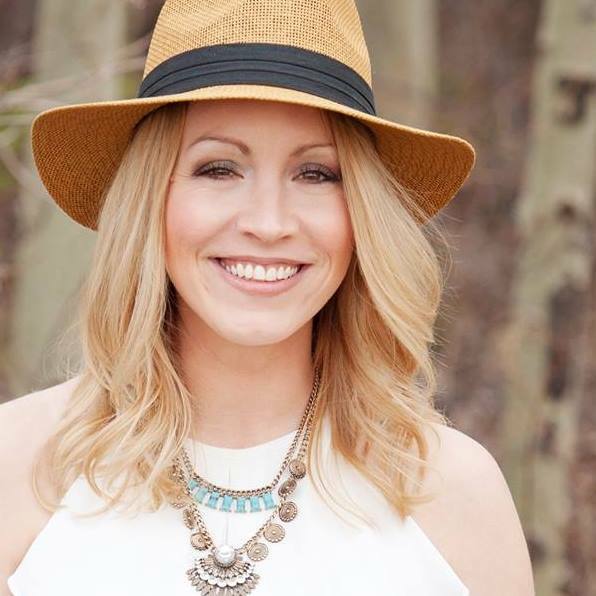 “The Suncor Energy Foundation is an enduring, thoughtful, and generous donor to the Northern Lights Health Foundation. Together we are working to support AHS in our region to provide great healthcare,” explains NLHF Executive Director Cindy Amerongen. “We’re extremely grateful to the Northern Lights Health Foundation and Suncor Energy Foundation. We can’t thank them both enough for their generous support,” adds Kannumkulabil. For more information about the Recovery Centre, visit www.albertahealthservices.ca. 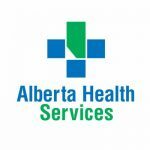 Alberta Health Services (AHS) is Canada’s first and largest provincewide, fully-integrated health system, responsible for delivering health services to the over four million people living in Alberta, as well as to some residents of Saskatchewan, B.C. and the Northwest Territories. Click here to learn more.